This is the most recent dance form in the set of traditional classical Indian dances. 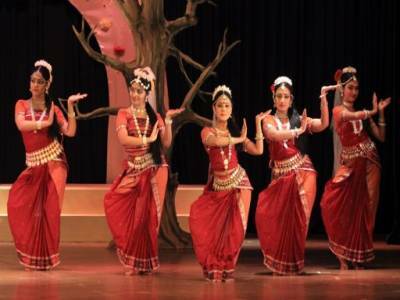 The dance form of Rabindra Nritya is the pure classical based dance form that was invented and devised by the first noble laureate from Asia, the world renowned Indian poet, Rabindranath Tagore. As the name suggests, Rabindra Nritya is a title given to pay homage to the creation of Tagore. 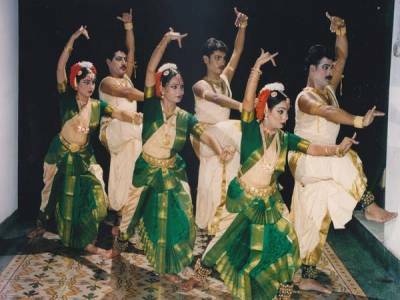 The dance form is prevalently famous in the state of West Bengal, to be more specific in the city of Shantiniketan in the Birbhum district. The place was the cradle of Rabindranath Tagore and his creations found life on this land of laterite soil. The dance form is used by a great many scholarly teachers and choreographers to improvise the dance into the most advanced state. The dance involves expressing of the emotional layouts of a drama in the most eye pleasing and serene way by delicately posturing and moving around in slight motions for showcasing a most heart warming performance. The expression of the dancers is the USP of this dance forms as the metre of emotional frequency suggest every mode of human feelings, from anger to frustration and from love to elation and so on. The attire of the dance is not fixed; it is altered according to the requirement of the character, just like acting. The main complement of Rabindra Nritya is Rabindra Sangeet. The songs written by Rabindranath Tagore are the main musical support to the dance form or it can be said that Tagore devised the dance form to suit the feel of his songs. The songs of Tagore are made for Nature, Love for God, Love for Lover and Personal Affair and the dance form is moulded accordingly. 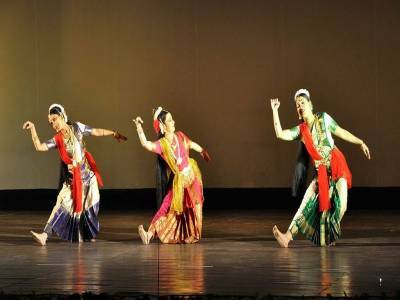 The Rabindra Nritya Natya is the collage of Tagore's different drama plays that are specifically built for dance and song with no prose dialogues. 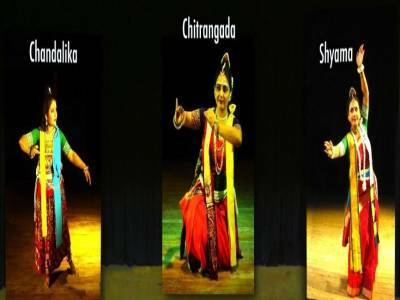 The Chandalika, Chitrangada and Shyama are the famous Rabindra Nritya Natya by Rabindranath Tagore. 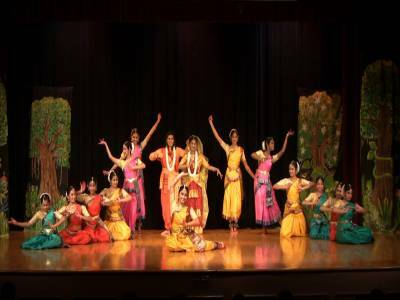 Get quick answers from travelers who visit to Rabindra Nritya Natya.